Are you looking for the best organic manuka honey? If yes, look no further than Manuka Honey USA. 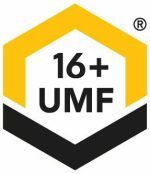 Manuka Honey USA welcomes all its customers who are looking to buy the purest organic Manuka honey. 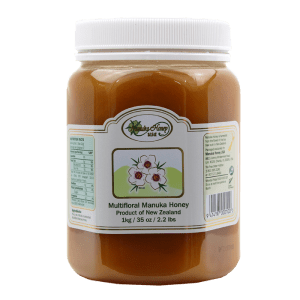 We, at Manuka Honey USA, are a well-established Manuka Honey Companies in the United States, that specializes in selling premium quality organic manuka honey in New Zealand. Our goal is to provide our customers with the excellent quality New Zealand manuka honey at an affordable prices. 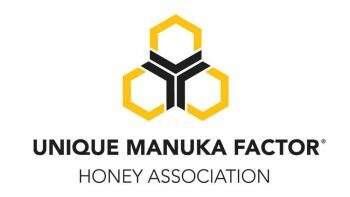 Our commitment and hard-work have made us one of the most chosen sellers of manuka honey in New Zealand. We all know that New Zealand is highly renowned for natural resources and high-quality agricultural products. Organic Manuka honey is one such exclusive product of the country’s Flora and Fauna. Antibiotics keep bees safe and healthy and traditional farms use antibiotics to keep their bees’ safe whereas, in organic farms, no antibiotics are used. The organic honey is free from hazardous pesticides. Another benefit of organic honey is that it is used raw i.e. not heated, which helps to retain its most nutritional value. Our organic Manuka honey is not only delicious but also adds flavor to foods. You can have delicious organic manuka honey on a toast, biscuit or home-made bread. You can also make mouth-watering desserts such as cookies, muffins, cakes, pastries, using this manuka honey. No matter what cuisine or course you will prepare with our honey, we guarantee that you will get a pool of compliments for the dish. It is all time favorite for men, women and even children. 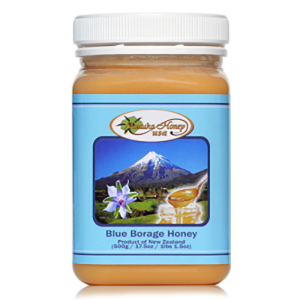 Buy a jar of organic Manuka Honey now and give yourself and your family members a gift of goodness of natural honey. 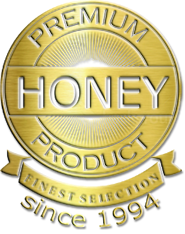 Customer satisfaction is a top priority at Manuka Honey USA. Customers are pleased and satisfied with our organic manuka honey, and this can be seen from their 5-star rating and feedback. We would love to know your experience. Tell us how you liked it. Still, have questions? Feel free to reach out to our knowledgeable staff, they can help answer any and all questions to your full satisfaction. 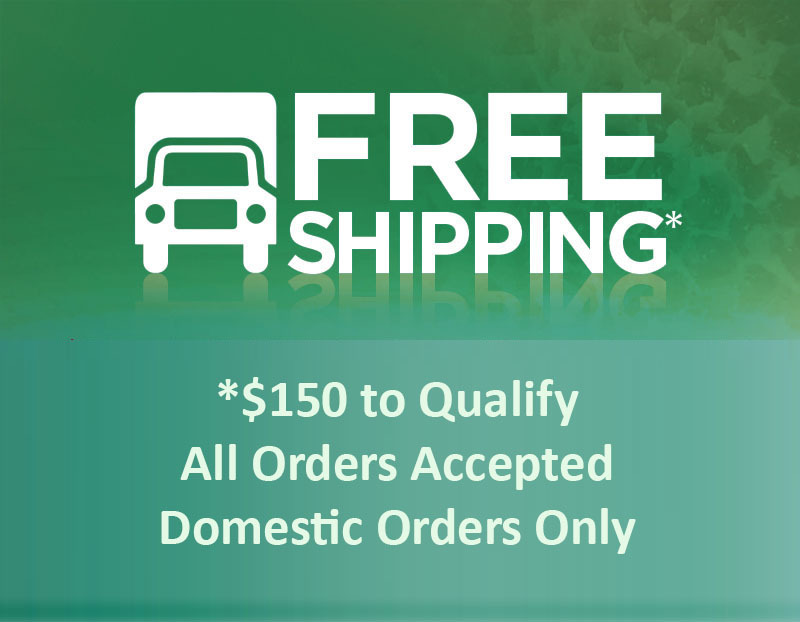 Contact us at 1-800 395 2196 or write us at manuka@manukahoneyusa.com or you can also fill an online form to submit any message or request.